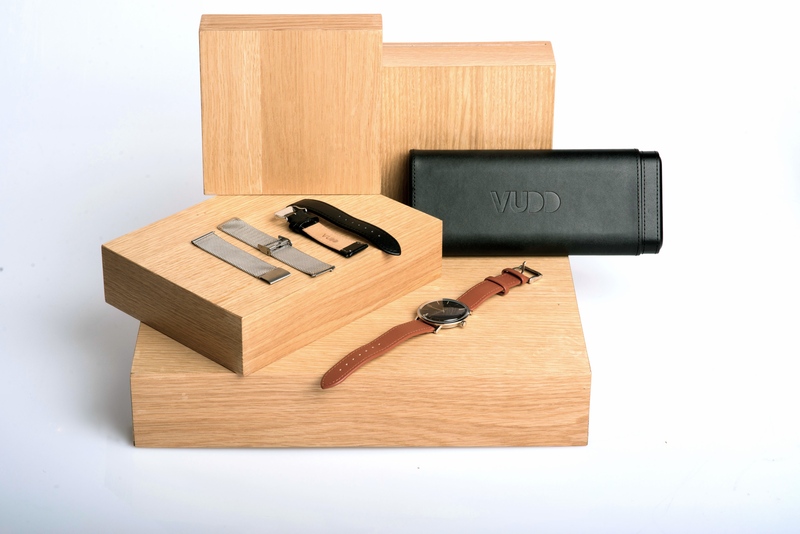 Finally we have VUDD first collection of watches. 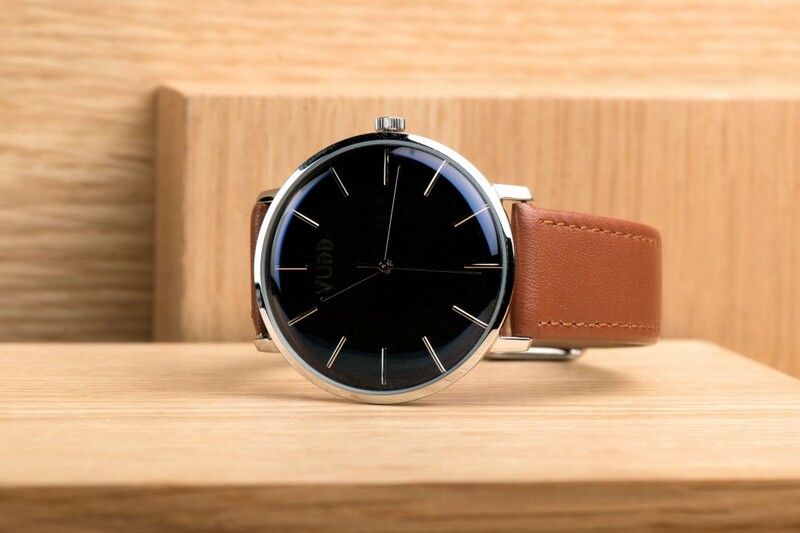 When you blend Scandinavian design and Swiss movement the result is super fancy and high-quality watches with premium components. 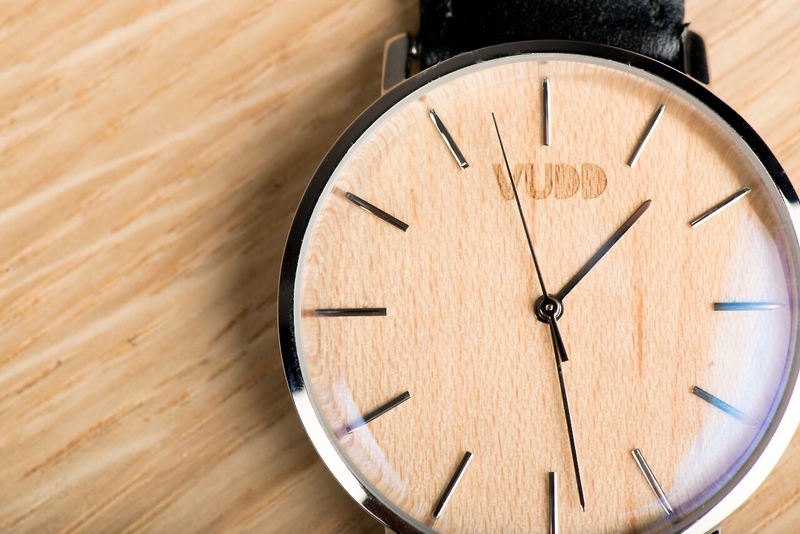 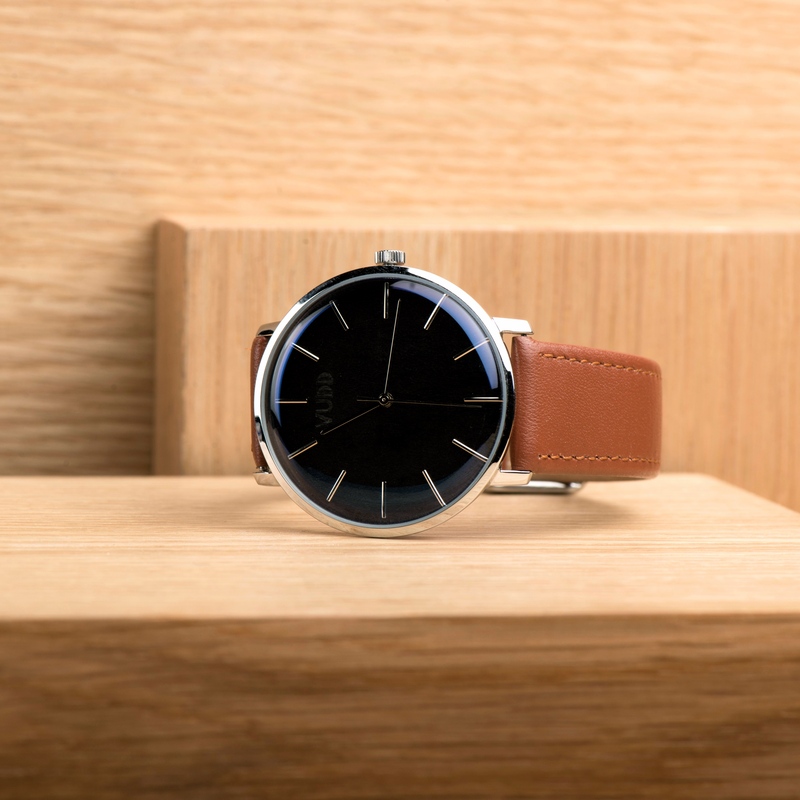 VUDD watches are beautiful and unique because you can not find two pieces that look exactly the same. 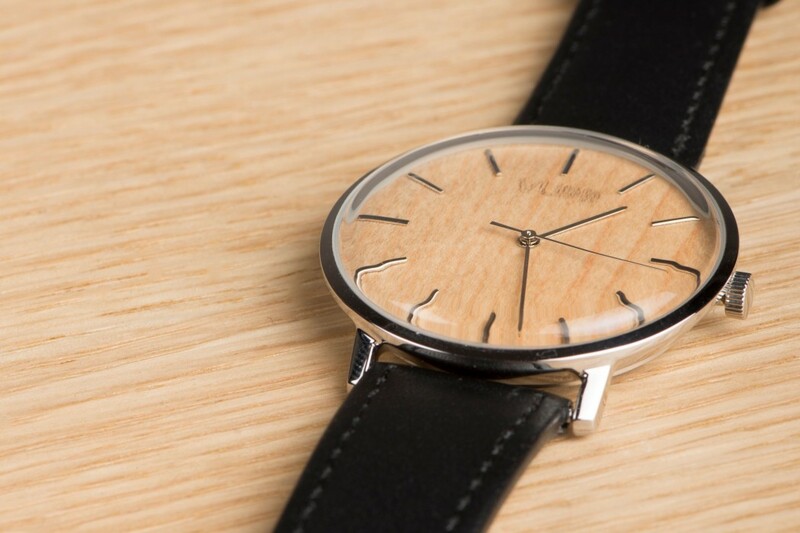 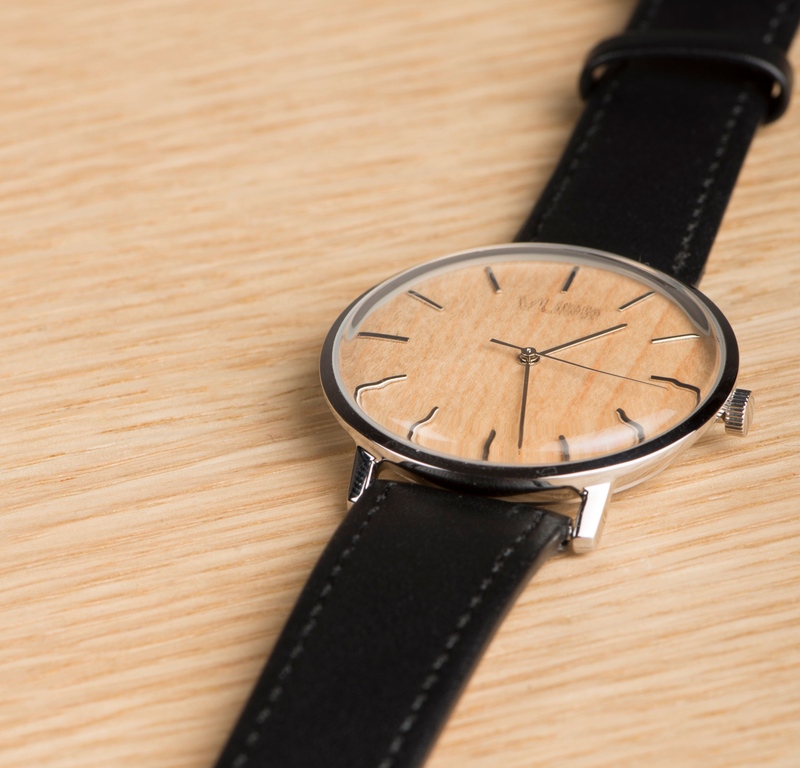 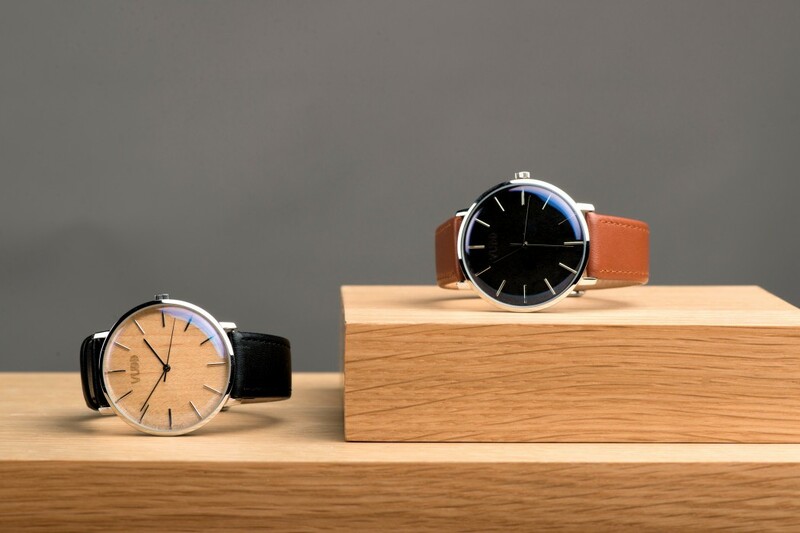 They are made from finest material, highest grade of stainless steel, genuine leather straps and handmade wooden dials.